When you refer a friend, you get 20% off your next visit and your friend receives 20% off their first visit! Call us at (619)-546-4550 today. At DK Hair, we are a team of passionate professionals who provide excellence in customer service by building trust and genuine relationships with our clients. Through advanced education and dedication our focus is on creating the best version of you! Dk Hair is one of San Diego's most trusted salons. Whether you’re looking for a completely new style or want to enhance your existing look, our talented team of professionals are here to make it happen. We provide expert advice tailored to your specific wants and needs. Dk Hair promises to provide you with 5-star service that will surpass your expectations. Call and schedule an appointment at Dk Hair today and let us help you experience the incredible difference even a single visit to our salon can make. I work with many amazing stylist and colorists, they always keep me inspired. Trying to be the best stylist I can be inspires daily to reach for my goals. Making my clients feel good about themselves and what I do is truly an inspiration in and of itself. Always coming up with new techniques and new ingredients. AND IT MAKES PEOPLE FEEL GOOD!. Initially to be a makeup artist but enjoyed doing facials and waxing much more. I love how hair trends are always changing. I’m inspired by classic looks as well as the edgy Haute Couture runway looks. "Amazing is an understatement. I walk in and Rick greets me by name and offers a warm beverage on a cold rainy day! Then I am in the magic Hands of Ken.... he knows how to make a woman feel beautiful! I absolutely love my hair and the DK family!" "The staff is fabulous and friendly especially Teresa. Teresa is an artist and has a great sense of style. Only one I trust with my hair." "As always Suzy is par excellence giving facials and making you feel like a pampered queen. Thanks ‼"
"Always a great experience at the salon! Everyone is always helpful, knowledgeable and pleasant I have recommended a lot of people over the years." "Fabulous as always! Ken is a master at color and style! Great salon. Everyone is there for your comfort." "Ken Bradshaw is a hair god I am so happy with my haircut, always a pleasure to come into the salon!!! Wouldn’t go anywhere else!!! THE BEST"
"Fabulous cut and color from Ken. He is an artist! He cares about his clientele. It is such a relief and a pleasure to have someone create a style and color for you that suits you, your appearance and lifestyle. Kudos also to a wonderful staff. Thank you Kristy for the attention and help. Much appreciated. Love this studio!" hair. Why mess with success?" "Thanks Lexi for another great haircut, see you next month"
"As always, Lexi did an amazing job. She has a gift of really bringing your vision to life. back for my next cut." "As always Suzy is par excellence giving facials and making you feel like a pampered queen. Thanks‼"
"Great facial from Suzy includes a wonderful foot rub. Glowing and relaxed is the best way to end the week." 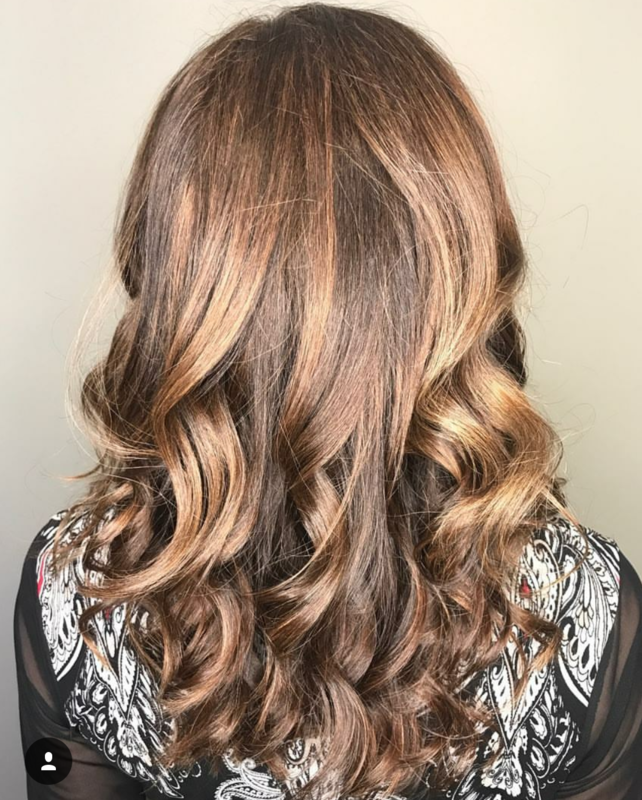 "Teresa was able to go in and completely change my hair! 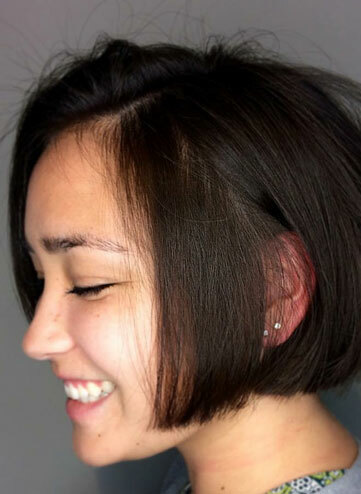 it turned out even better than I had hoped all while keeping my hair healthy and cutting it in a way I can style it later."